At Wells, supporting and giving back to our community is a part of our DNA. Each year we choose causes to support and then find ways to incorporate those ideas into workplace-wide events. 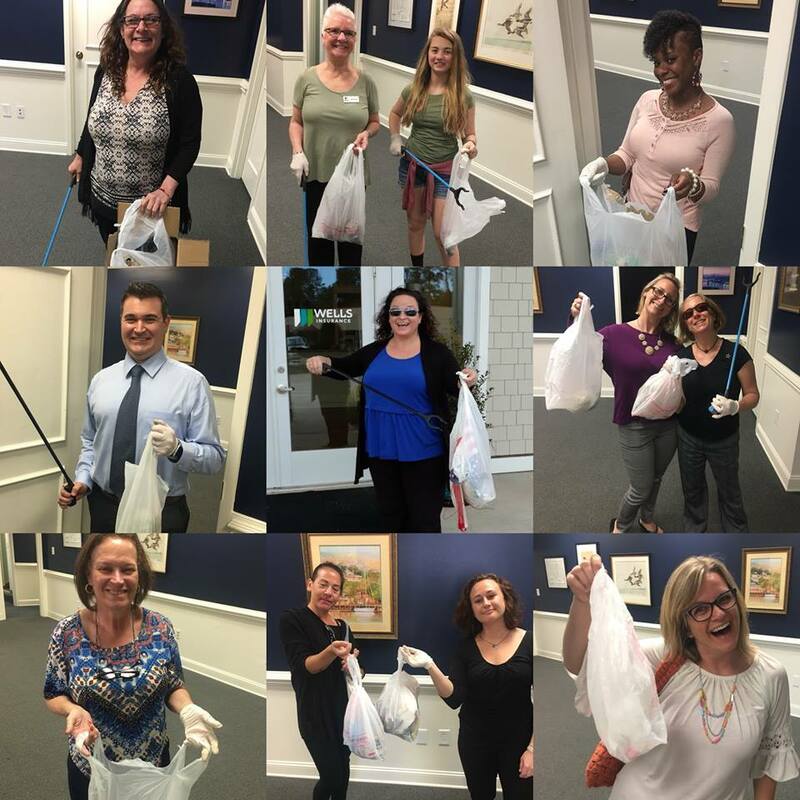 Last week, we chose to celebrate Earth Day by cleaning up our community! 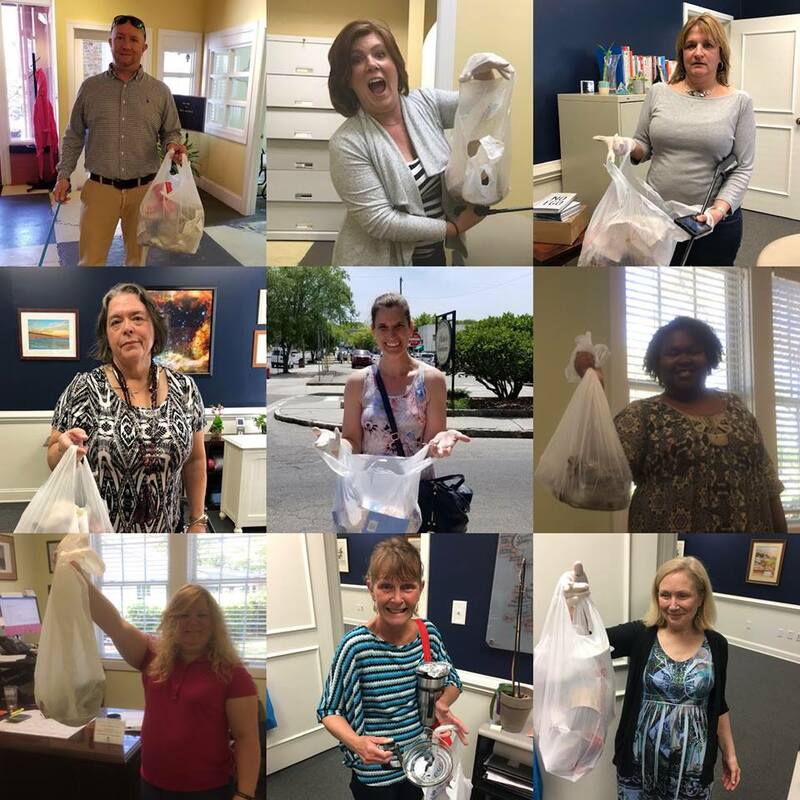 We walked around our buildings and into our work neighborhoods to enjoy the sunshine and pick up bag after bag of trash. We greened up the entrance of our downtown headquarters and gifted our volunteers with some herbs and flowers to plant at home! We are thankful to our employee volunteers for choosing and supporting this cause, allowing us as a company to continue to improve our communities and our planet.